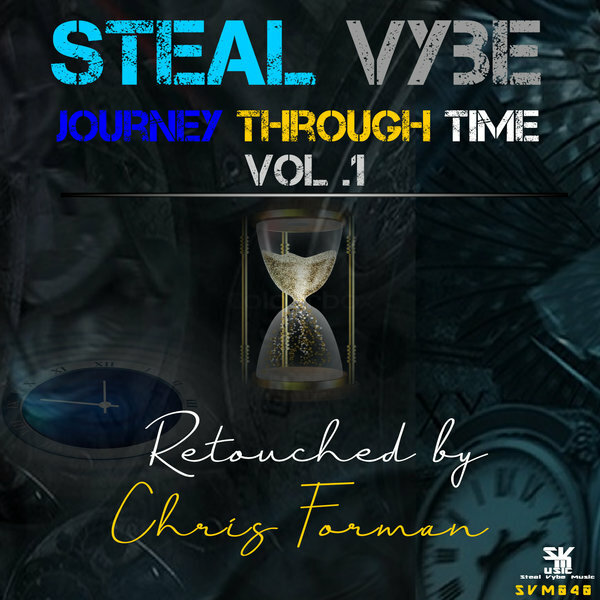 Steal Vybe Music is proud to bring you a new series of releases: compilations comprised of Steal Vybe's most timeless and classic songs, brought forth from the hidden vaults. These songs are hand-picked and retouched by Chris Forman, adding new color, rhythm, and dimension to their existence. Crafted and designed with a revised feel to touch your emotions and connect with your soul, these gems stand the true test of time...bringing you back to a driving desire for the love & passion of music. Journey with us!